Jiangsu Gomon Group is located in the Changjiang River delta, whose economy is one of the most active among China. It specializes in research, development and management of kitchen electric appliance and solar and the like regeneration sources products. There are several subsidiary companies, such as -Jiangsu Gomon Light Tool Co., LTD, Jiangsu Gomon Water Heater Co., LTD, Jiangsu Gomon Kitchen Appliance and Solar Technology Co., LTD ,Jiangsu Gomon Regeneration sources Co., LTD, Jiangsu Gomon Technology Development Co.,LTD and Jiangsu Gomon Electric Co.,LTD. Now there are 11 series and over 180 types of Gomon products. 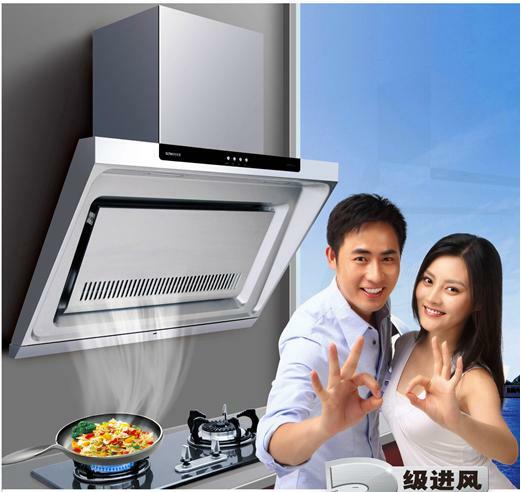 There are European-style Cookers, Smoke Hood, Sterilizing Cupboards, Gas Water Heaters, Electric Water Heaters, Solar Water Heaters, Heat Pump Heaters, Water Flumes,Taps, Bath Masters, Ventilators and Tooth Set Sterilizing Cupboards. It has most complete series and largest scale during the kitchen applian industry, and it is the pioneer among the solar industry.These years, Gomon Group is setting foot in the Research and Development of the heat-light, photovoltaic, ground hot source and so on, and it gains swift development. Over many years, Gomon Group has taken the management ideal “People Oriented, Root in the City by Right of Credit, Cooperate and Get Protit Together” and has insisted on the values of the brand “Home Hence the World”. According to the investigative policy combined with produce, learn and research, which make products, technology, study and brand continually innovated, and the products get updated endlessly as well. Especially the self-exploited solar water heater with heat tube for dual use including pressurized and open styles, which has excellent performance, human-based design, many patents to form a whole, and it is awarded “Double High One Good ” product by the country. Gomon Group has set up more than 20 distribution centers all over the country, 400 service points and 2000 image counters, which forms a sales service network throughout the country. And has set up offices abroad, exporting its products to many countries and regions, such as European, the United States, Southeast Asia and Africa. In recent years, the average annual growth rate of the company is up to 35%. Technical Gomon Infinite Innovation! In modern times, with the swift development of high technology and among the drastic market competition, Gomon Group is willing to cooperate with wider field at home and abroad, to conspire development and create refulgence together.